The quality of the units is up there with the high end standard of kitchens that you would find in most Independent kitchen retailers. 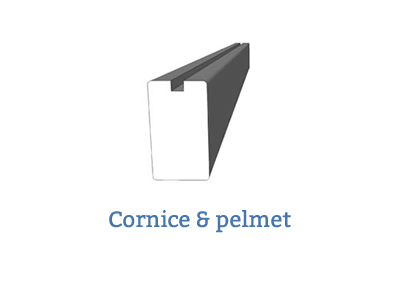 Construction is solid - pre assembled with glued dowels (not cam fixings like most DIY stores) and the components for hinges, drawers ect are made by either Blum, Kessebohmer or Hafele (all good quality industry recognised manufacturers). The DIY kitchens website it most user friendly - easy to navigate and lots of useful tips and downloads - including the kitchen planner which is really helpful in allowing you to cut and lay out a plan of your kitchen. 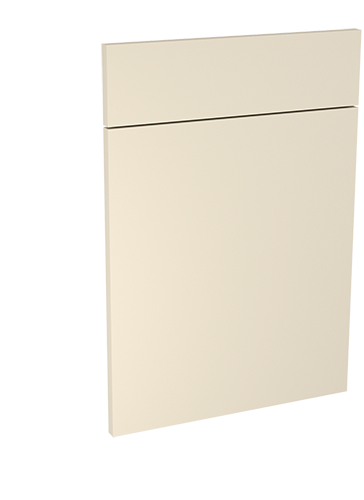 Our fitter commented on the quality of the units and could not believe the price we paid for them - especially as we went for painted doors and complementary painted end panels. Only snags we encountered was that a few of the doors were manufactured a couple of mm too wide/high. The aftercare team were superb in dealing with our issues, apologised unreservedly and arranged a courier delivery for the replacements. 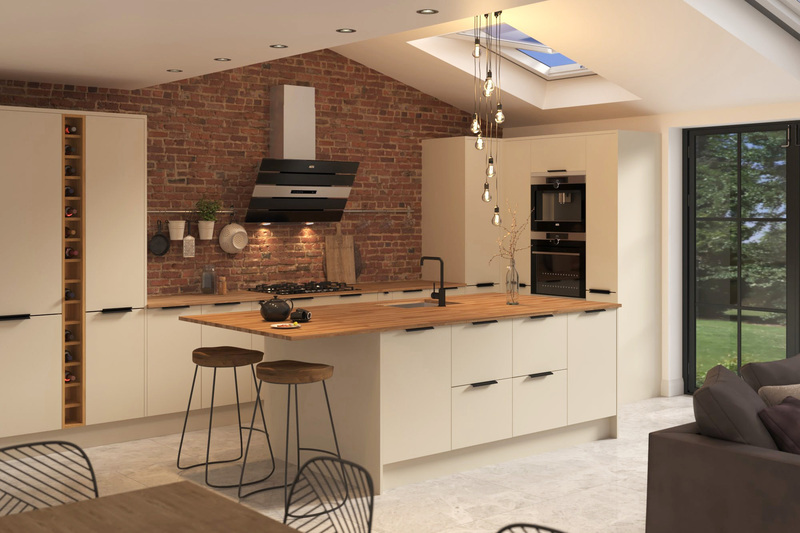 Overall I am really pleased with the decision to buy our kitchen from DIY kitchens - yes you need to investigate fully to know what you are buying and yes you need to spend some time in researching and planning the lay out of the kitchen. I would not hesitate recommend DIY kitchens for both the quality of their end product and the pre and after sales service they provide. 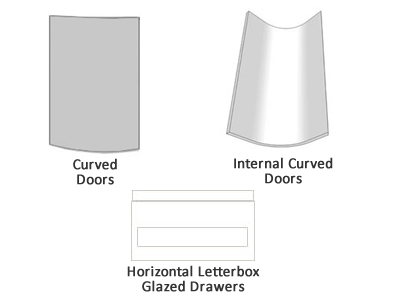 Order a Carrera Mussel door sample pack Pack contains x 1 355mm x 297mm 'Carrera Mussel' door. Fully refundable when placing a full kitchen order. There's no risk to you, we'll collect and refund the samples once you have finished with them.